Welcome to Monumental Films! We invite you to browse our services and enjoy some of our featured content. The Billabong Camps 2011 videoes are online now! 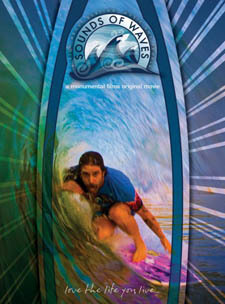 Also be sure to check out some excerpts from feature film “Sounds Of Waves”.